He’s been a part of the global musical landscape for more than 40 years, with countless hits under his belt. 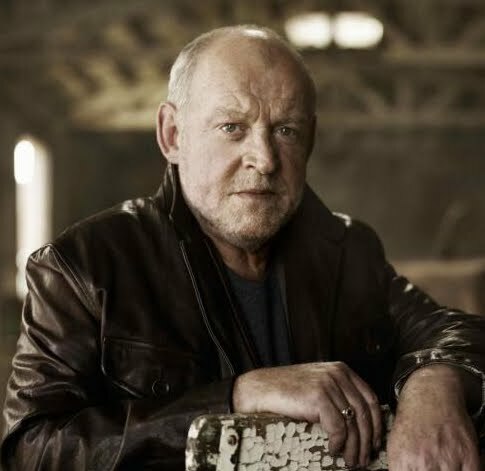 And now, Michael Coppel has announced that Joe Cocker will return to Australia early next year for a series of shows as part of his ‘Hard Knocks’ tour. Along with a series of theatre dates, Joe will perform four ‘A Day On The Green’ shows during his February visit – in the Hunter Valley, Bowral, Yarra Valley and at McLaren Vale. To co-incide with the tour’s announcement, Sony Music has this morning serviced the title track from his latest album ‘Hard Knocks’ to Australian radio. Tickets for all dates, including the ‘A Day On The Green Events’ are on sale on Friday November 26.